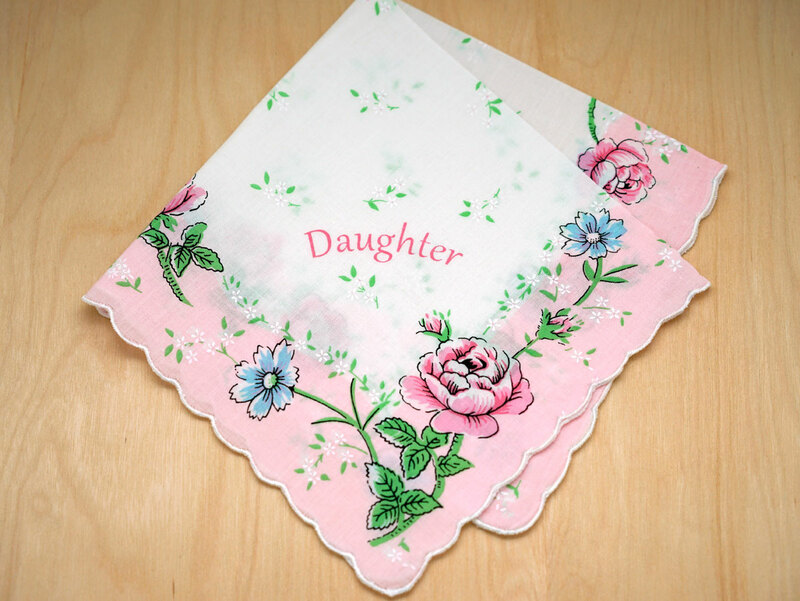 With the word "Daughter" set against a pink and white background, this new vintage inspired print hankie will make the perfect gift for your daughter. 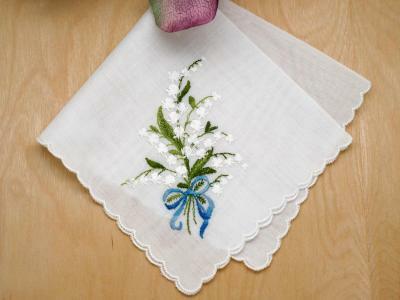 Each corner is also decorated with a lovely pink rose and blue daisy. 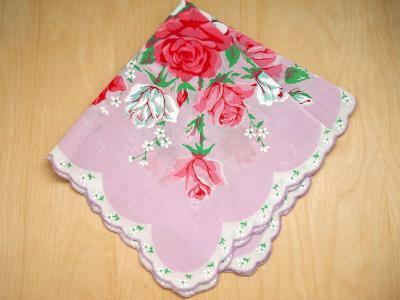 Your daughter will adore this special handkerchief made just for her. 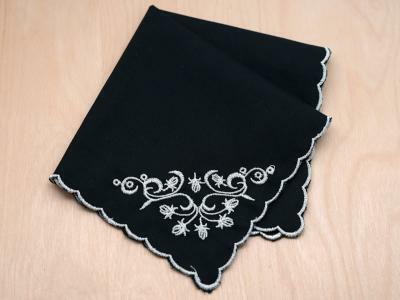 Vintage Inspired Daughter Print Hankie Customers have rated this product	5 out of 5 based on 3 rating(s). 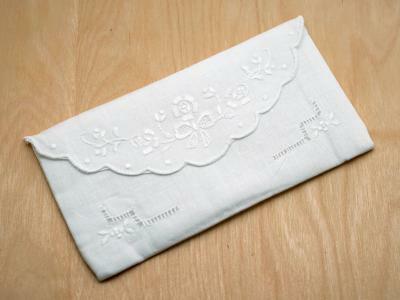 This is a gift to my daughter for her Birthday. 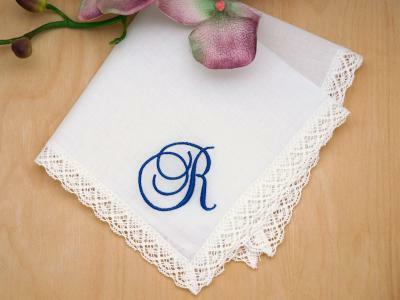 Such a pretty hanky to carry in her purse. 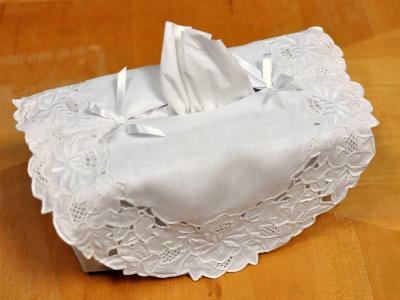 These are jut what I wanted for my daughters. So pretty.